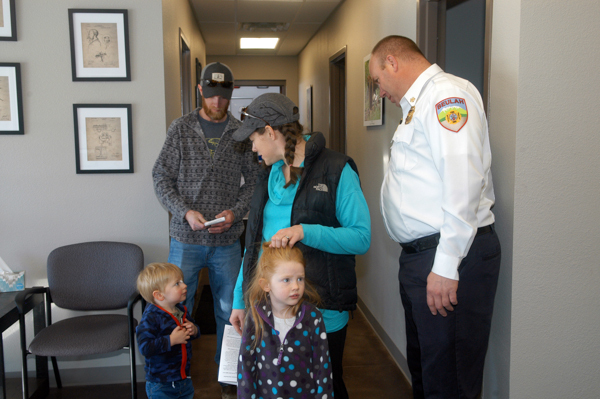 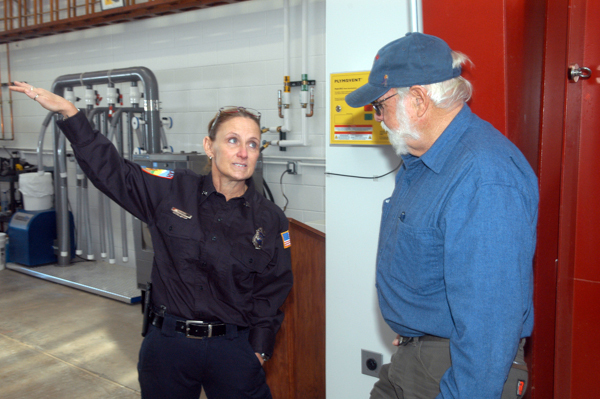 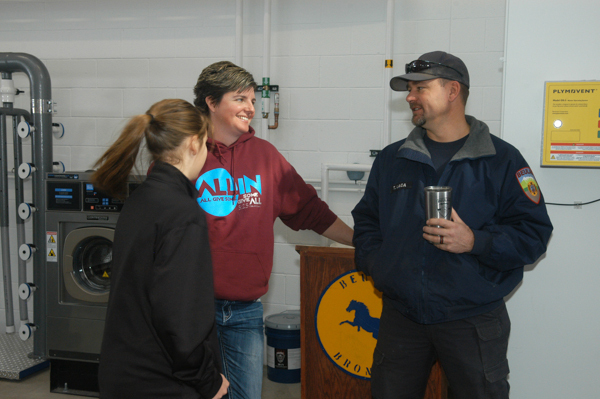 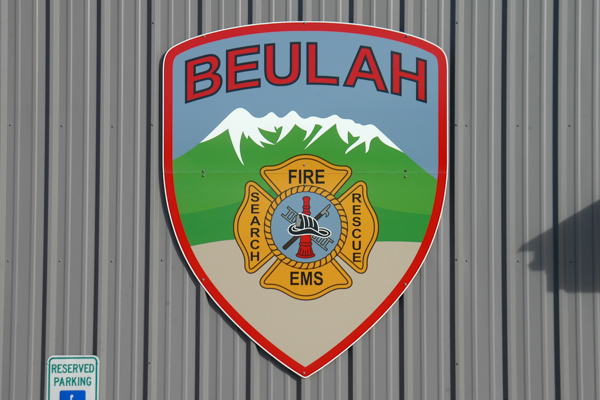 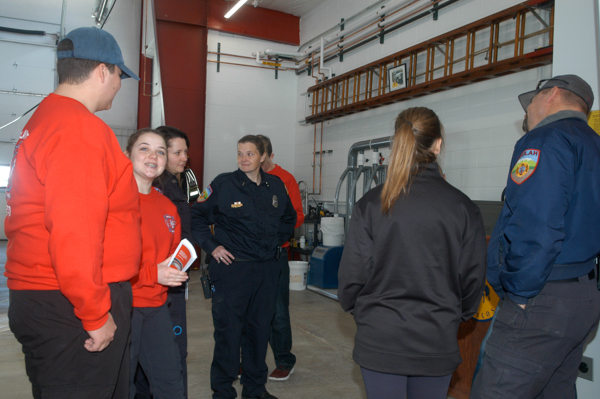 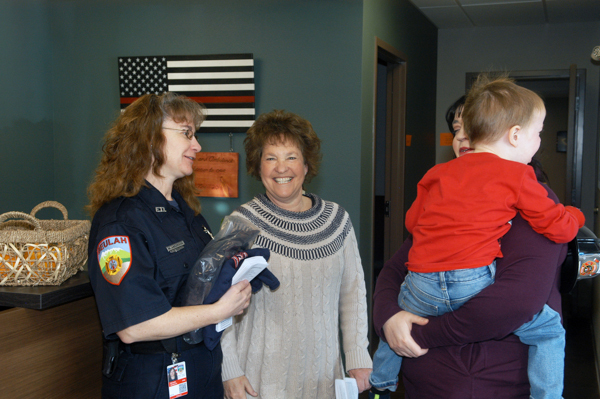 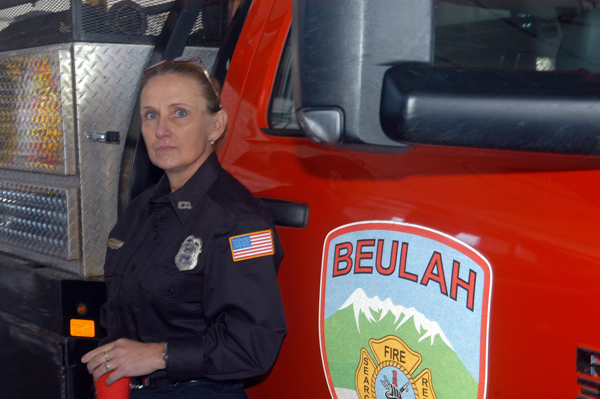 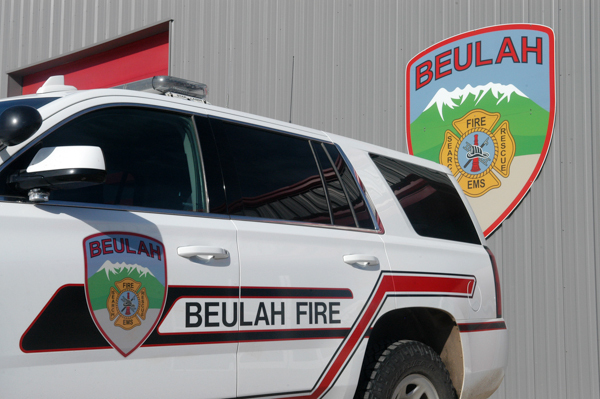 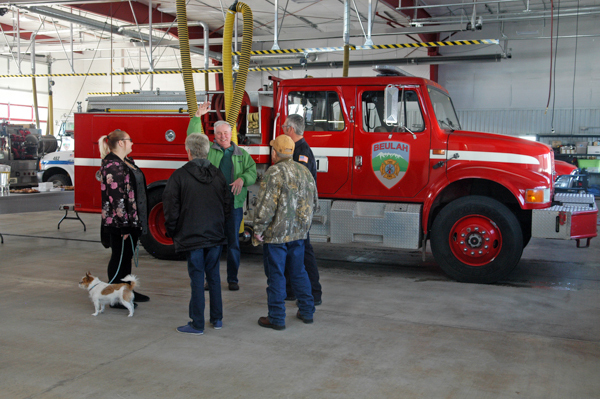 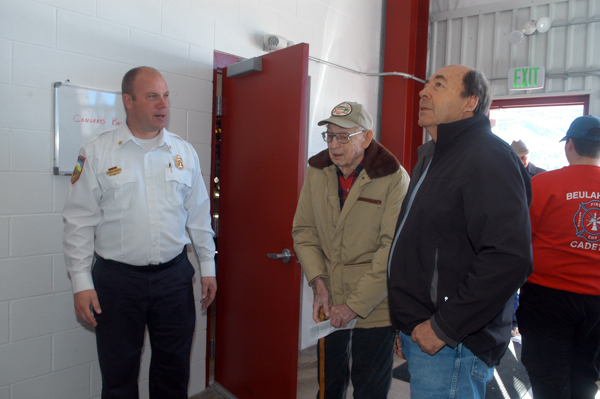 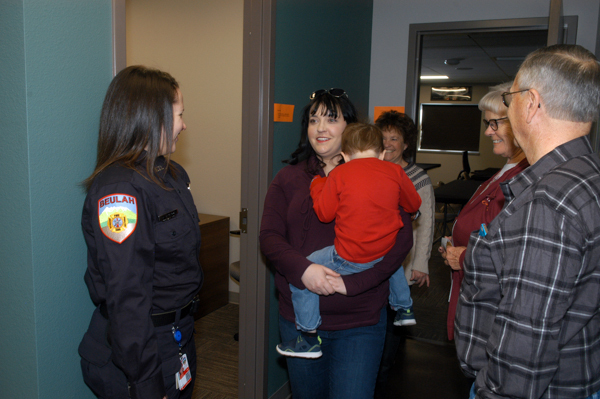 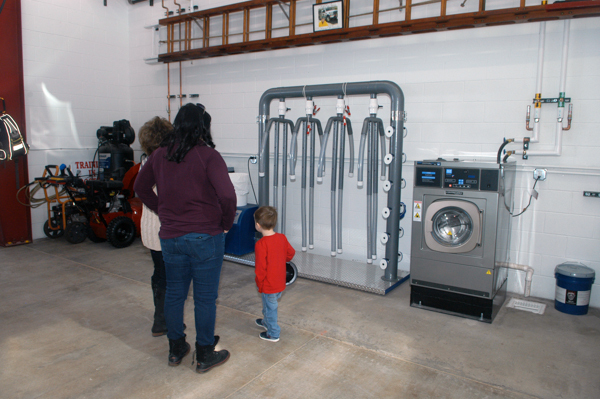 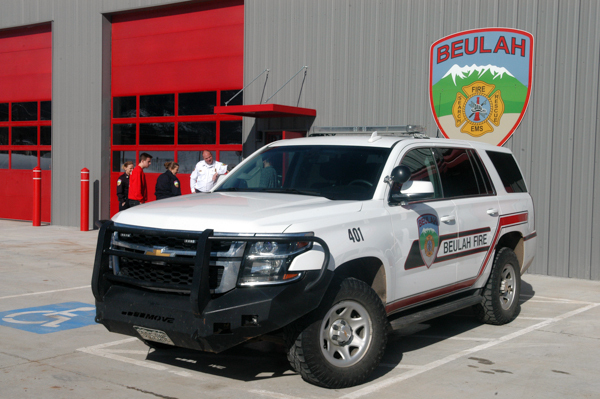 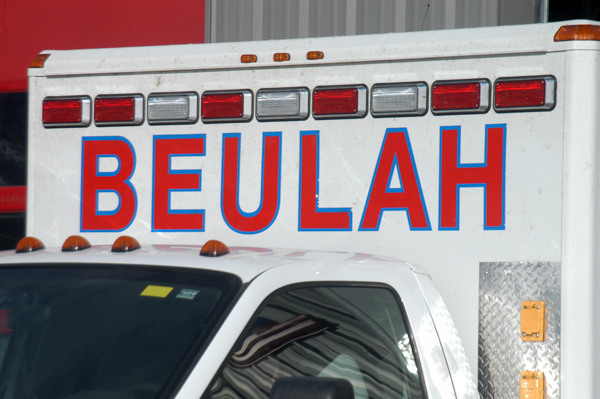 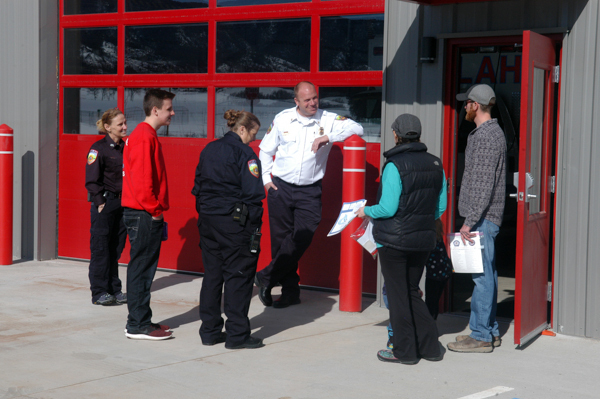 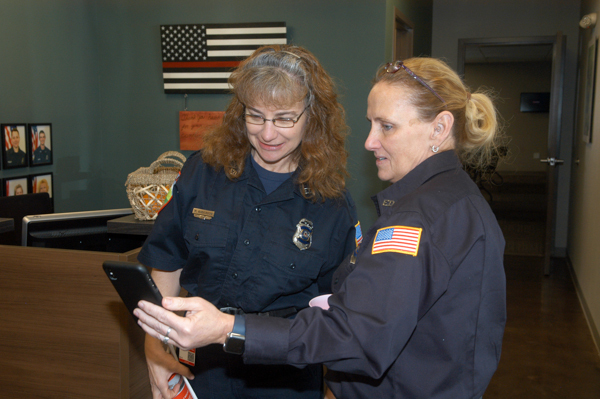 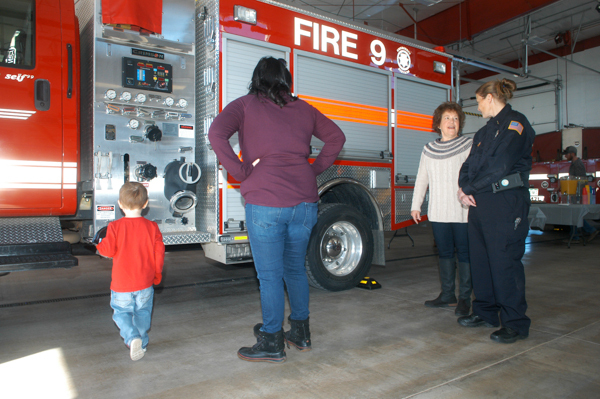 The Beulah Fire Protection and Ambulance District held an open house at their new Station 1 on January 26th, 2019. 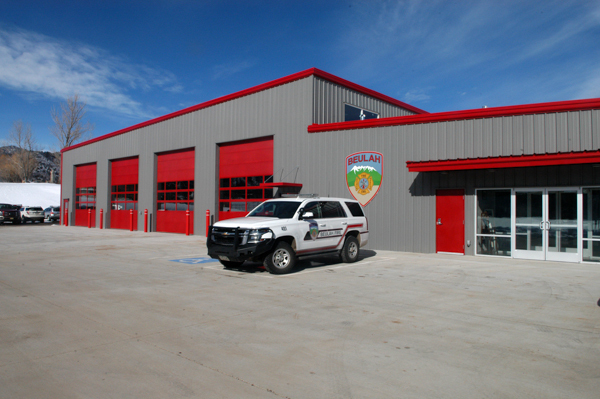 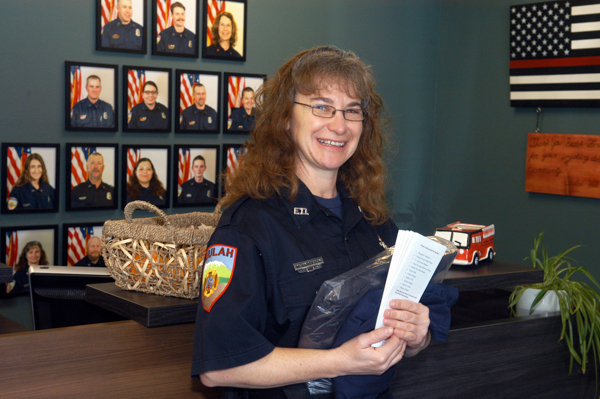 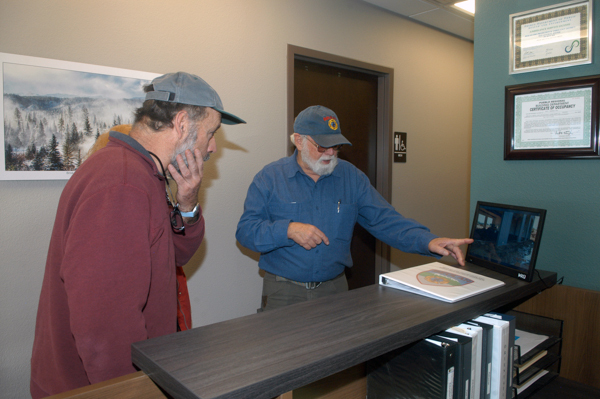 The station, located at 8675 Central Ave. held a grand opening ceremony on January 23rd, 2019. 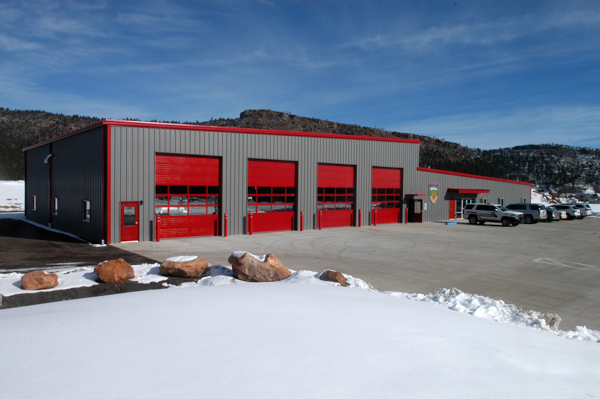 The new facility contains office space, sleeping quarters, a training room, kitchen, gym and bunker room. 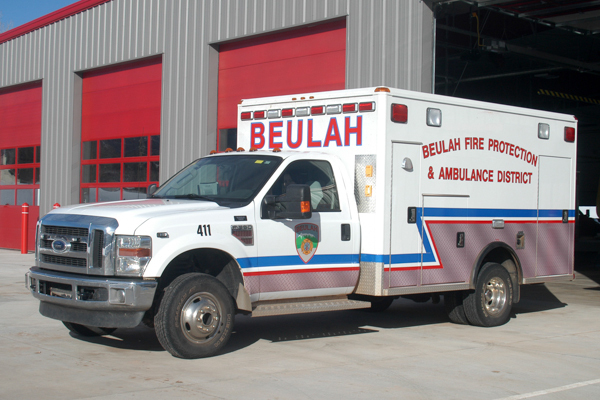 The station houses two Beulah engines, a tender, two ambulances, a brush truck, a rescue and a Polaris ATV. 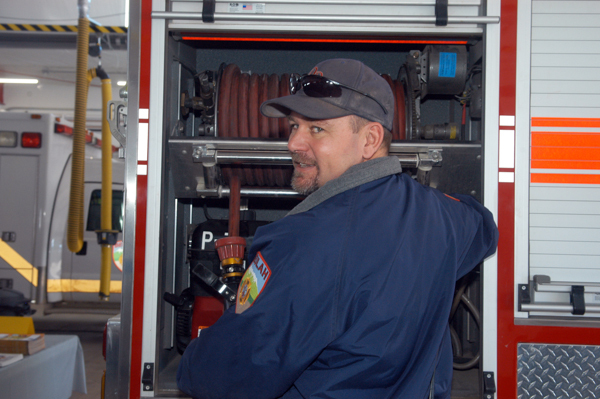 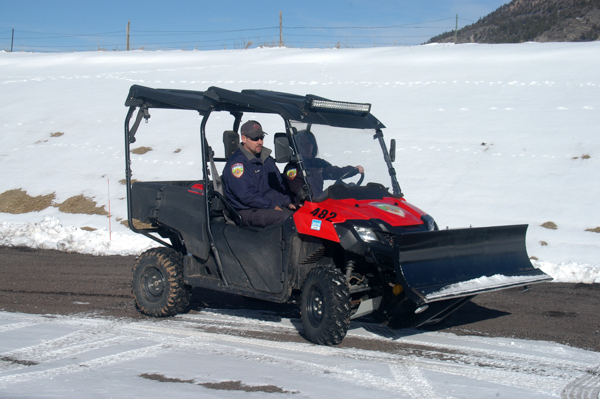 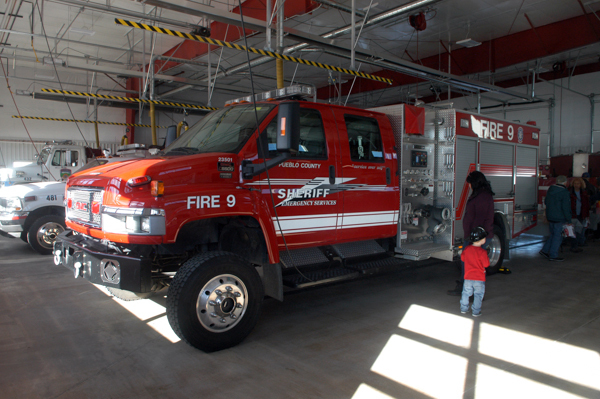 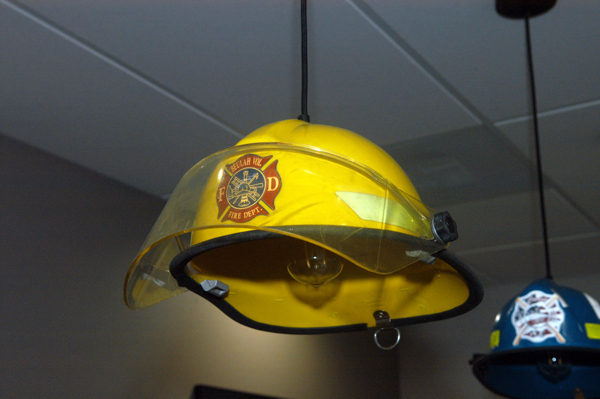 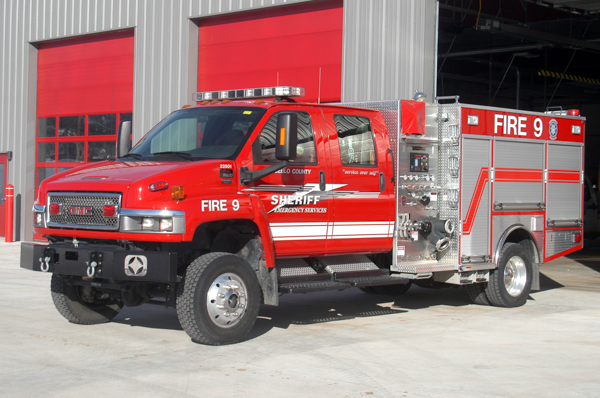 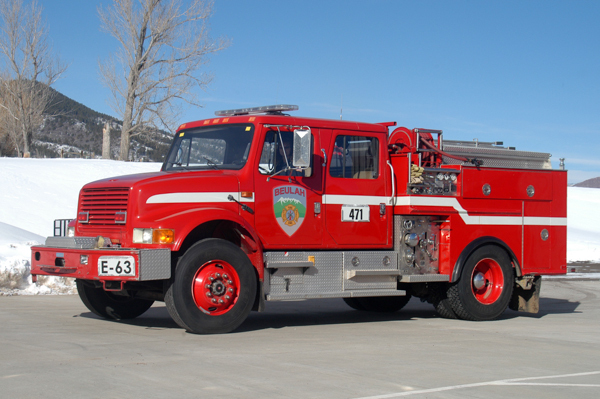 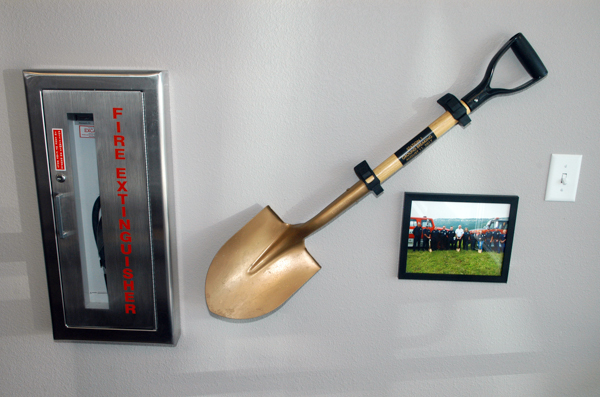 The station also houses a Colorado Division of Fire Prevention and Control brush truck and an engine from the Pueblo County Sheriff’s Office Emergency Service Bureau Fire Team.